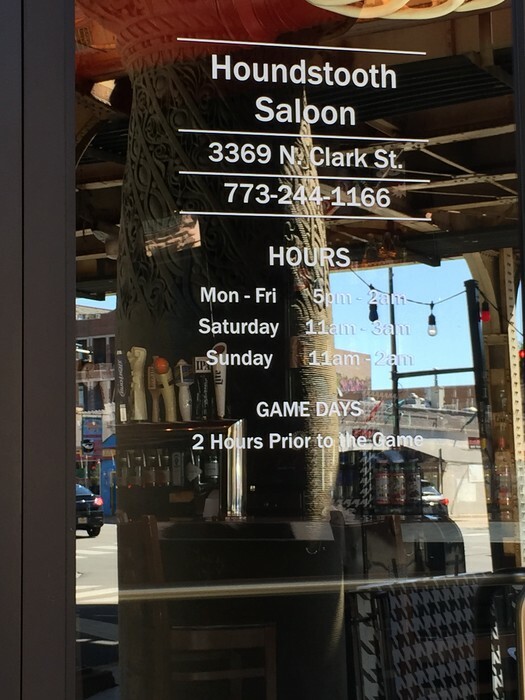 Our shop sells the best decals in town! 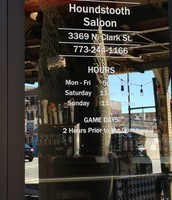 Decal Options offers the best in custom Window Decals to make any window signage shine. 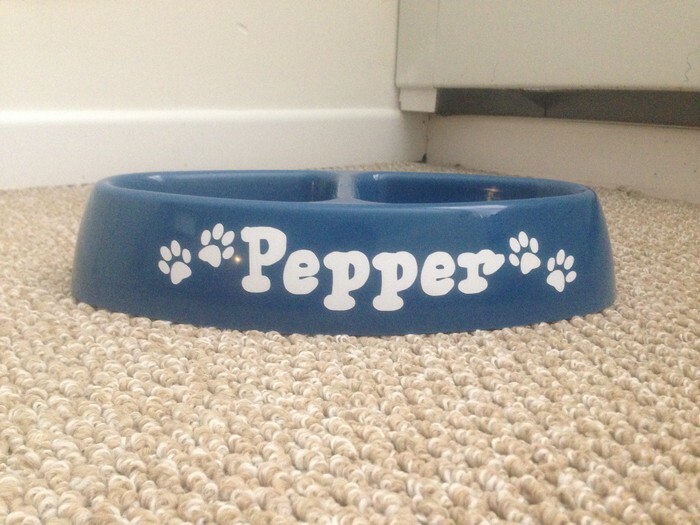 The durable vinyl material will apply easily to any smooth surface and will remove clean. Choose from a variety of colors or styles to create a seamless, professional looking design for your windows at an affordable cost. 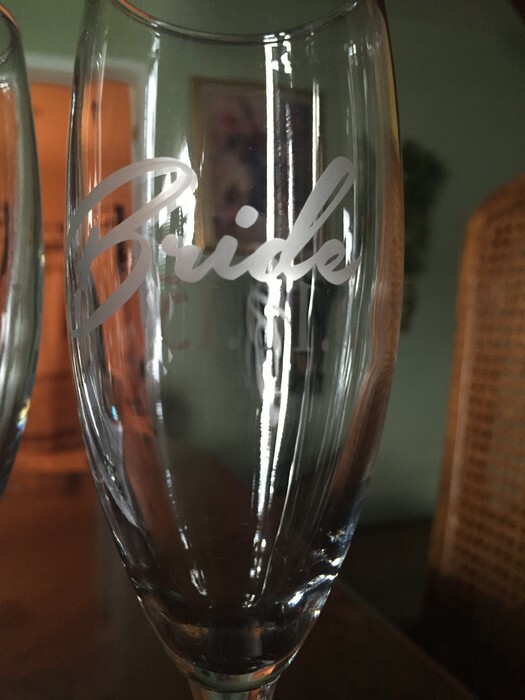 These personalized champagne glasses are perfect for any event and can be etched with a special message or date of your choice. 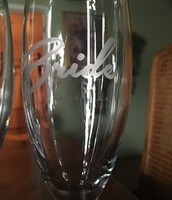 Each glass is 8.5 inches tall by 2.25 inches wide. Personalize two lines of text in the font of your choice. 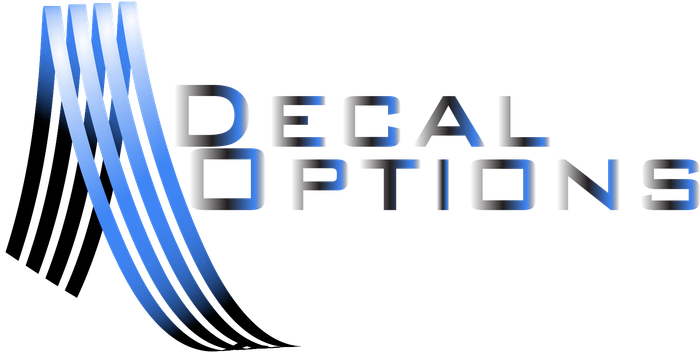 Decorate with custom vinyl decals...car windows, truck windows, cars, trucks, horse trailers, kayaks, boats, vans, motorcycles, ATVs, Yeti Cups, snowboards, corn-hole boards, snowmobiles, surfboards, RVs, helmets,pet dishes, glass doors, gun cabinets, mirrors, walls, mailboxes, picture frames, tool boxes, painted wood, aluminum, plastics, fiberglass and more!...Custom personalized vinyl decals cut to your specifications with no minimum to order and no setup fees!